Firstly, from all of us here at Lomo, Happy New Year! We hope you all enjoyed your holidays and wish you all the best for the year to come. We also hope that you are ready to see what we have in store for you because we have been busy working on exciting new products to kick 2016 off with a bang. We have developed and manufactured a brand new wetsuit design, an orange dry bag tow float and new dry bags with the intention to give our customers even more choice this year. We are always expanding our product ranges so that we have that "perfect product" to tick all of our customers' boxes. We have been listening to our customers' and developed these new products with their needs in mind. As usual, we made these products to the high standards that our customers are used to and at prices that are truly unbelievable when you consider how well they perform. 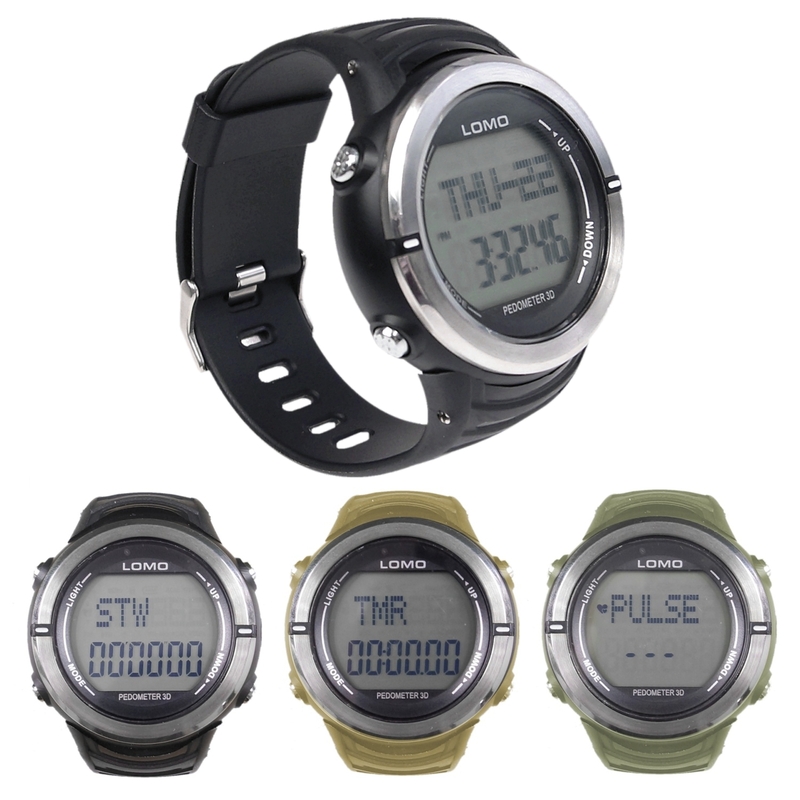 And so, without further ado, we are pleased to unveil our newest additions to the Lomo catalogue. We had to start this news page with the introduction of our new Venom because it is just such a cool wetsuit. You really have to try the Venom on to see how stretchy and comfortable it is. 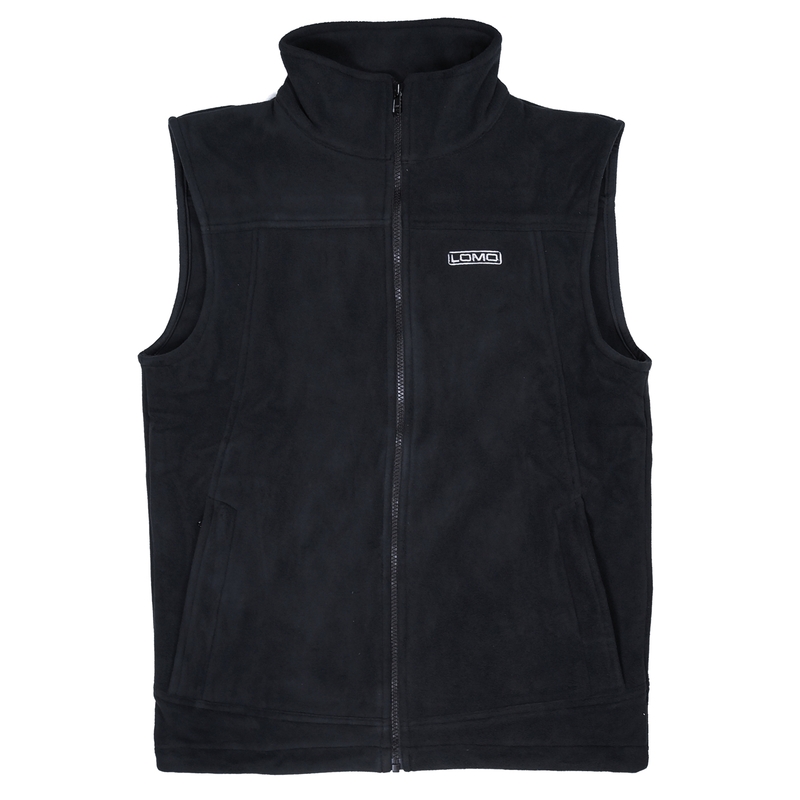 We used high quality, super stretchy, 100%CR neoprene to ensure the wearer has great mobility while staying warm and comfortable. 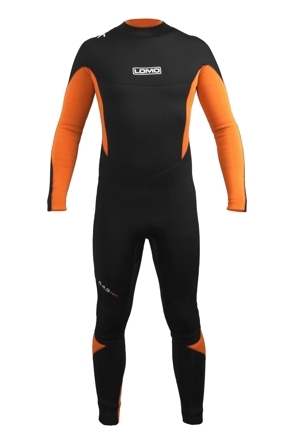 We feel this is the best value, high specification, 5mm wetsuit in the UK today. 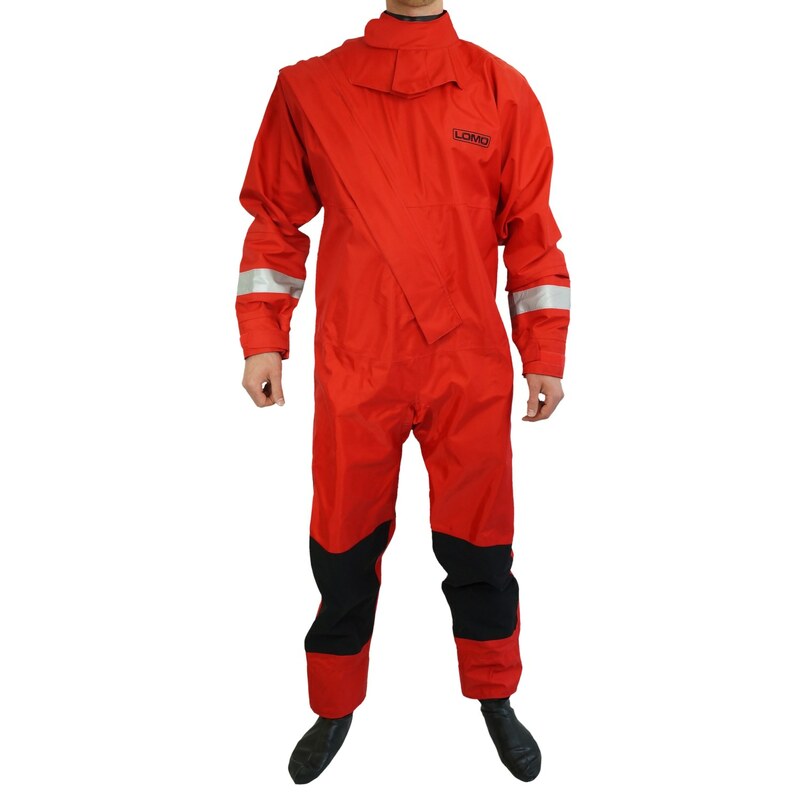 The Venom is an excellent all-round wetsuit for Spring, Summer, Autumn and Winter use. We specifically designed it to compete with wetsuits that can cost over £200 and when you feel the quality of the suit for yourself, we're sure you'll agree that the Venom is a game-changer. When developing the Venom we knew we wanted to offer our customers a 5/4/3 suit. 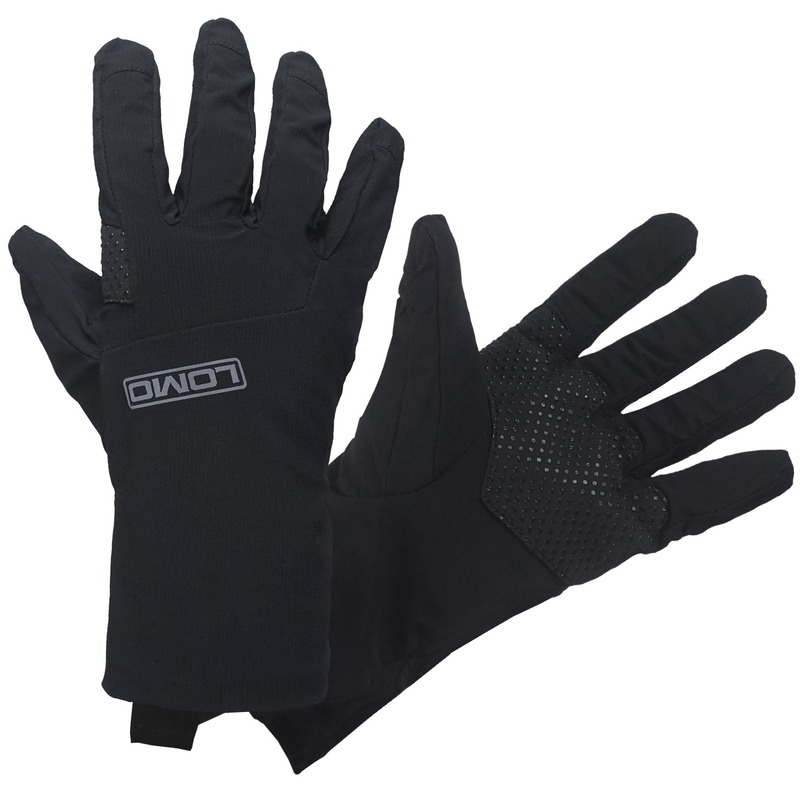 The wetsuit's construction is engineered so that the body's core is protected and kept warm with 5mm panels. 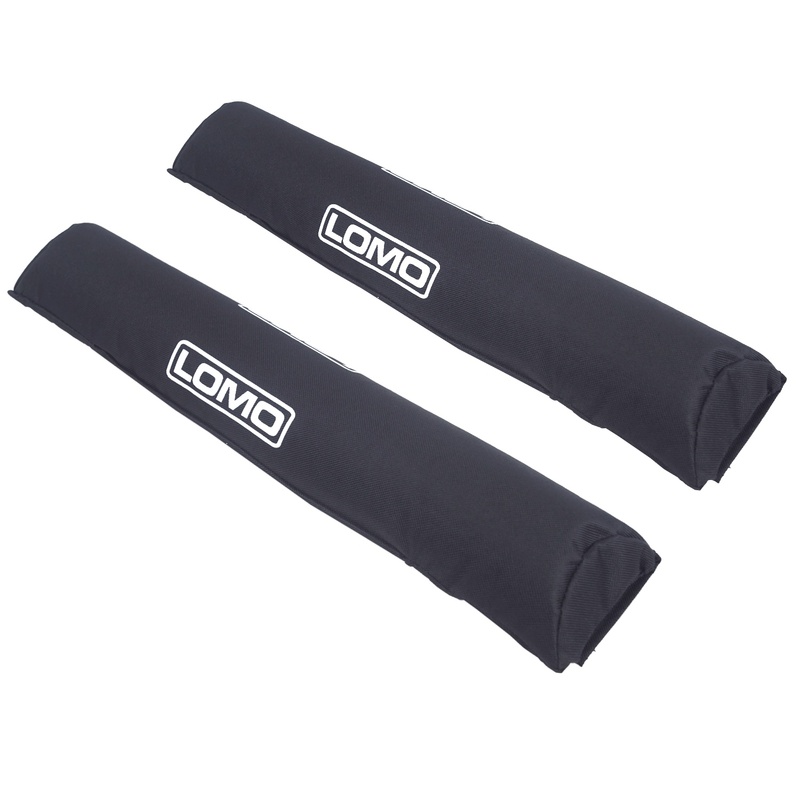 The legs are made from 4mm and the arms with 3mm so that you have great dexterity when you are surfing or swimming. The first thing you'll notice about the Venom wetsuit is how flexible the superstretch material is. It is very flexible and comfortable to wear and at the same time, the wetsuit conforms to the body shape more effectively than most other suits at this price level. We went all-out on the styling of the Venom to make sure it is right up to date with the latest wetsuit fashions. The sleek black materials contrast brilliantly alongside the bold orange detailing. We think the Venom is one of the coolest suits to be seen in this year and we hope you agree. 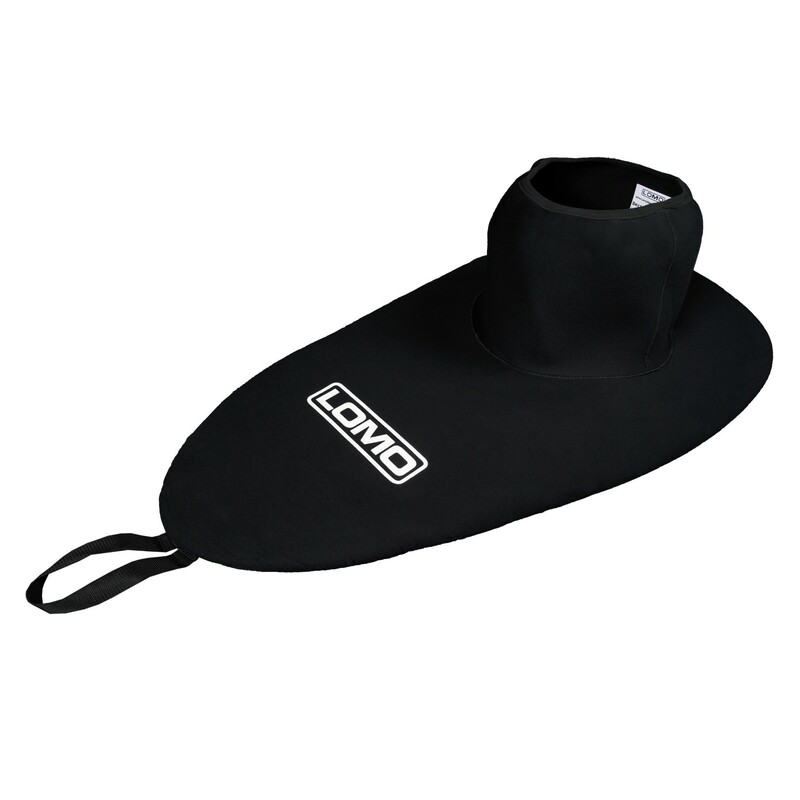 The Venom 5/4/3 wetsuit also features a 'Bat Wing', a double neck that minimises flushing. The wetsuit also utilises double blind stitching and glued seams throughout. Blind stitching is referred to as a "dry stitch" because it does not penetrate all the way through the material and therefore does not allow water to flow through the stitch hole. At the rear of the suit we've added our handy Lomo draw cord to the high quality YKK zipper. 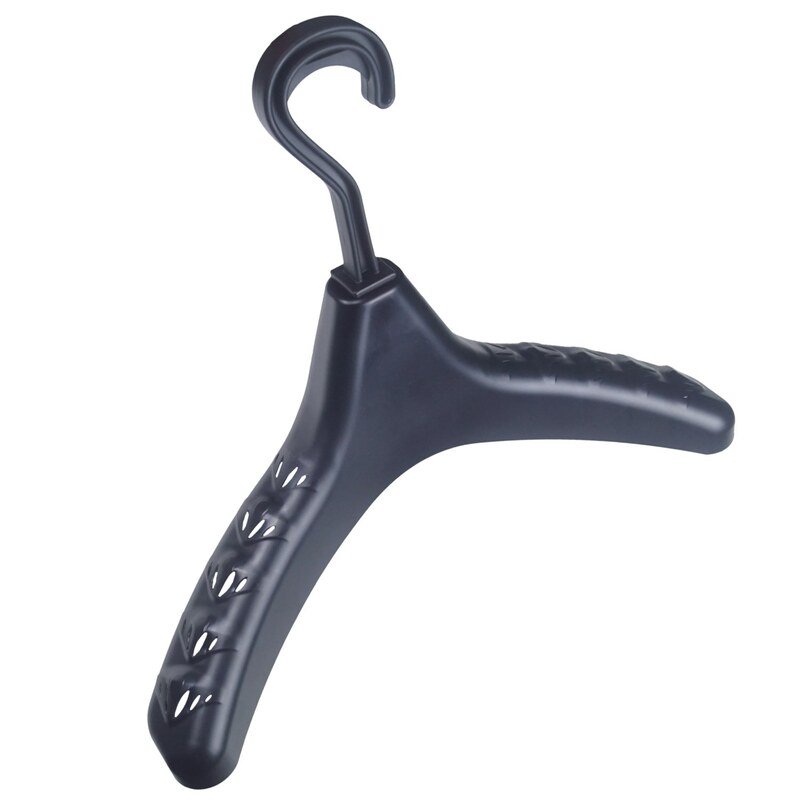 This really helps you get the zip up if you're donning your suit on your own. Overall, taking into consideration the Venom's performance, design and price, we are certain you'll see that it represents unbelievable value for money. We sincerely hope that if you are in the market for a 5/4/3 wetsuit, you will try the Venom and we're confident that you will not be disappointed. Our dry bag swimming tow float has been very popular since we released it in August 2015. 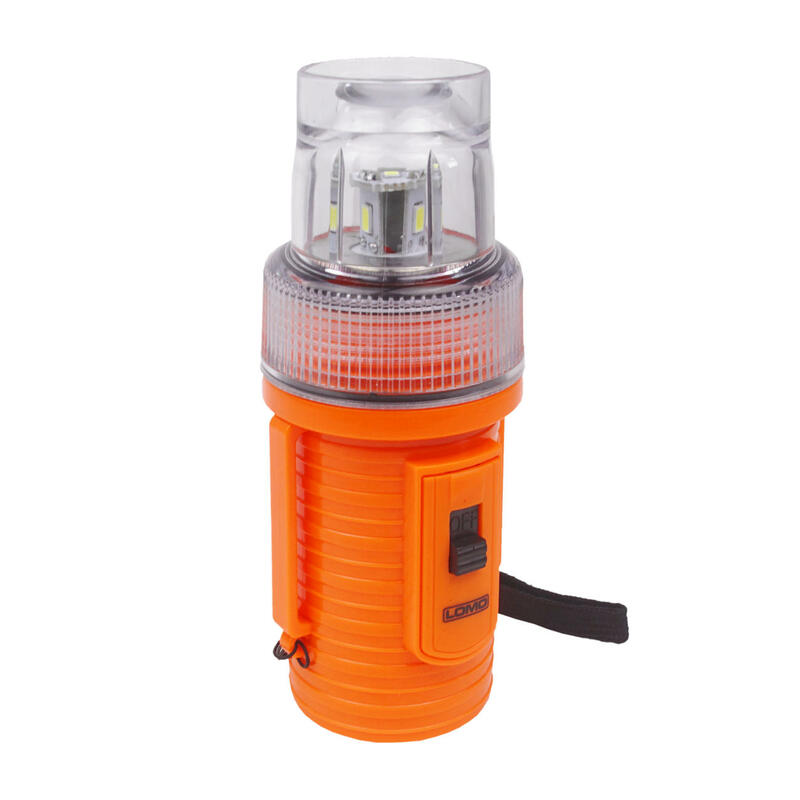 Previously, it was only available in yellow and some of our customers wished that we did it in another colour, so we took that feedback onboard and decided to produce it in Hi Vis orange too. We actively recommend our swimming tow floats for any open water swimming, including triathlon training. The high visibility of the orange colour scheme makes these buoys visible from a long distance. 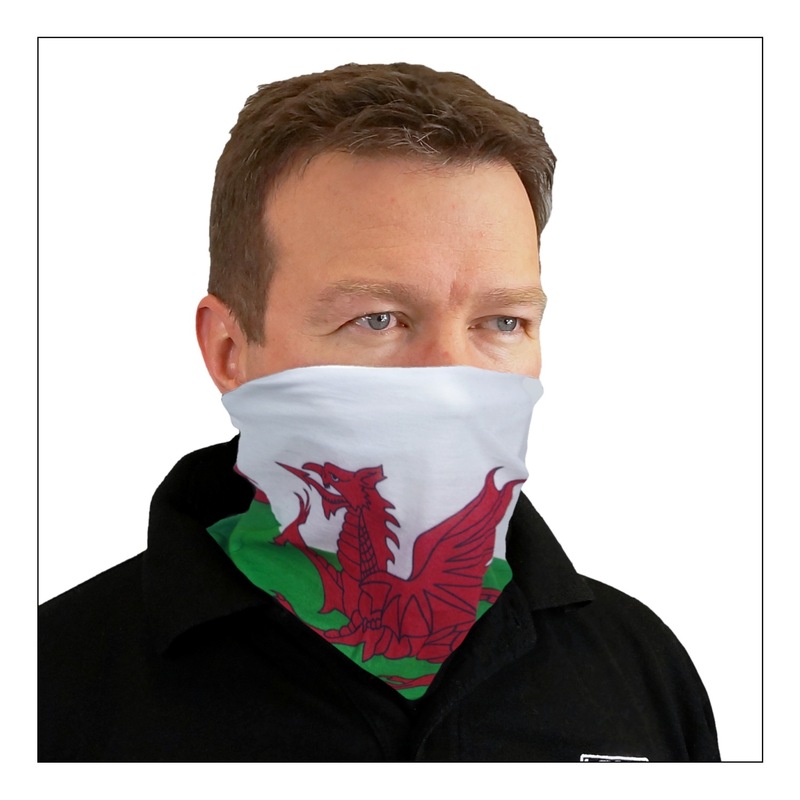 This is particularly helpful when you need to be seen by boat users. The tow float has an adjustable waist strap for a secure fit and it is easy to inflate or deflate via a wide mouth inflation valve. The float attaches around the waist using the adjustable webbing strap and the user can set the strap to their desired length for swimming. Our dry bag tow float has dual chambers so that the bag will keep afloat in case one chamber is accidentally punctured. Inside is a dry chamber to keep your gear in whilst swimming. This chamber closes like a regular roll-top dry bag. It has enough space to keep your essential items in. We ask that you please note that our tow float is not a life saving device. We also recommend that if you are planning to keep electronic items inside the drybag whilst swimming, you should 'double bag' the items just to be on the safe side. We produced these new waterproof dry bags for keeping small electronic items in, such as a mobile phone, PDA, GPS, etc. 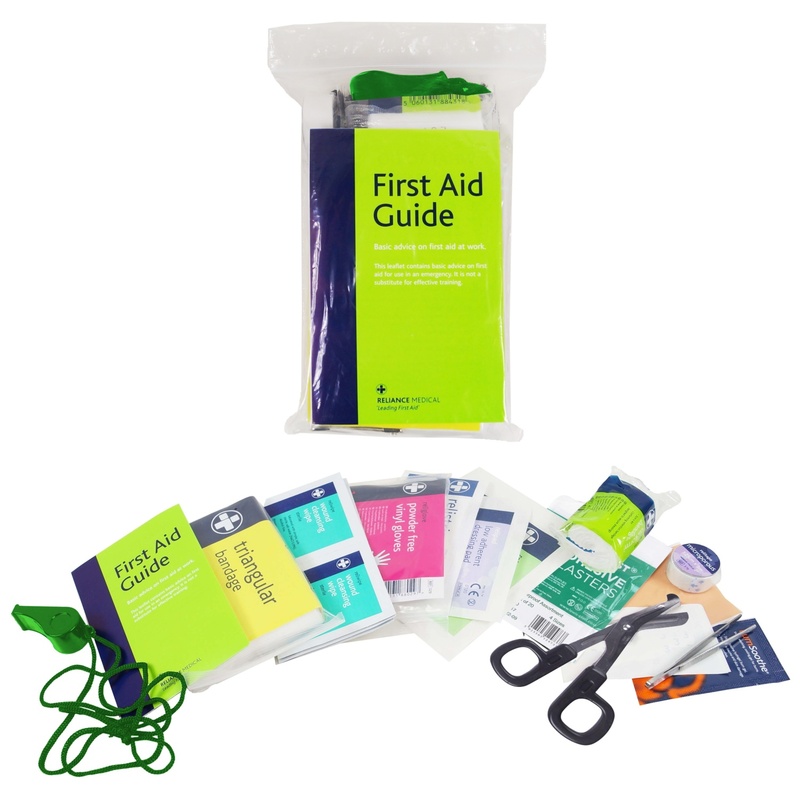 The bag has a clear front which allows you to see the display on the device and you may be able to use the device's buttons through the bag, depending on the type of buttons on the device. On the rear of the bag we have also put a clear panel that allows the use of most smartphone cameras, whilst the phone is inside the bag. It is worth noting that this works best when the flash is turned off. The lightweight dry bag should keep your device dry from rain and splashes. It may also withstand brief immersions but you will need to make sure the bag is closed correctly. 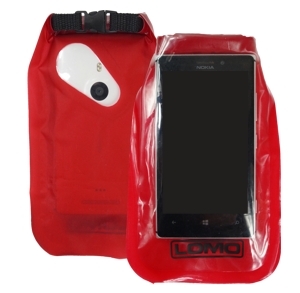 Our mobile phone dry bags are available in red or blue colour schemes. 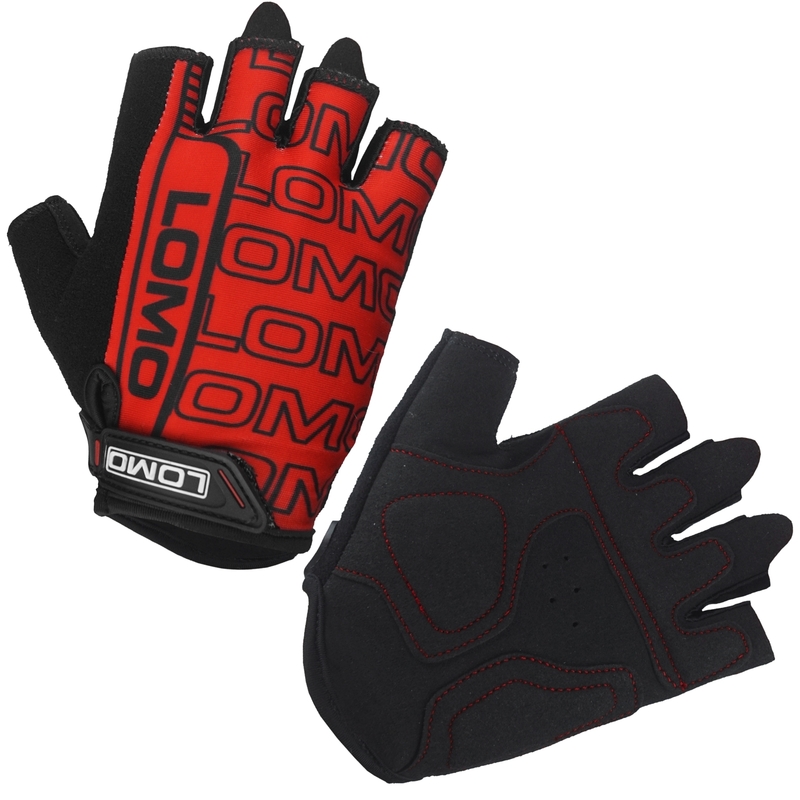 They are made from waterproof TPU material and the seams have been RF welded to ensure they are watertight. 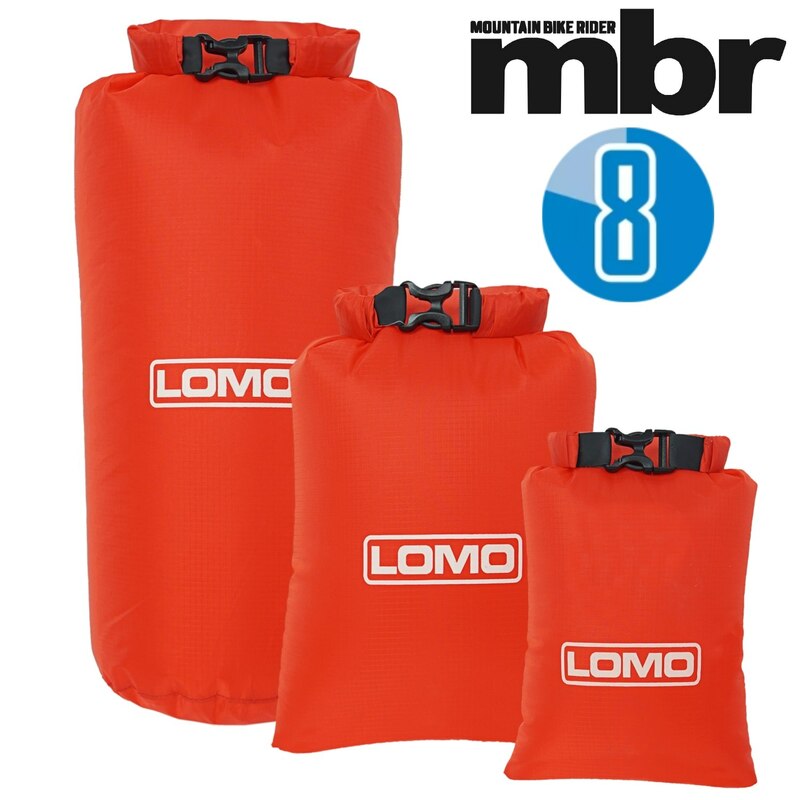 Overall, we feel that our lightweight mobile phone dry bag is great value because it could protect your expensive device from getting damaged. 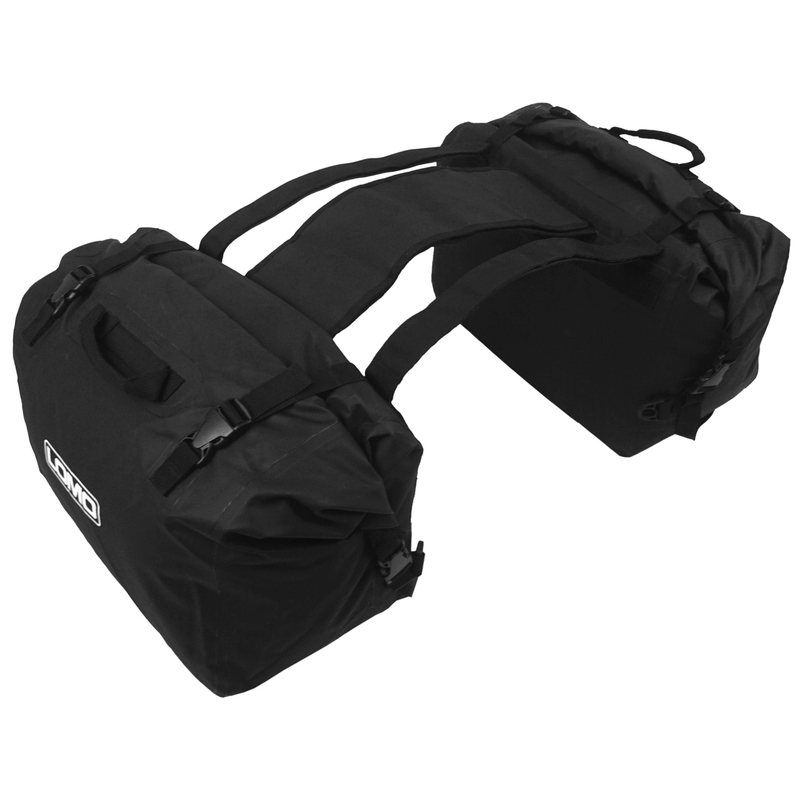 The newest addition to our already vast dry bag range features a tough but flexible outer shell and a very handy shoulder strap to help you carry it around. 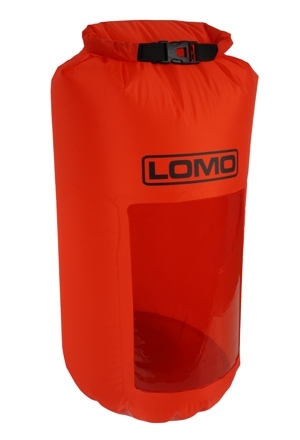 With a 10 litre capacity when closed, this size of dry bag is popular for beach use and the attractive colour scheme means it looks great too when you are out and about. 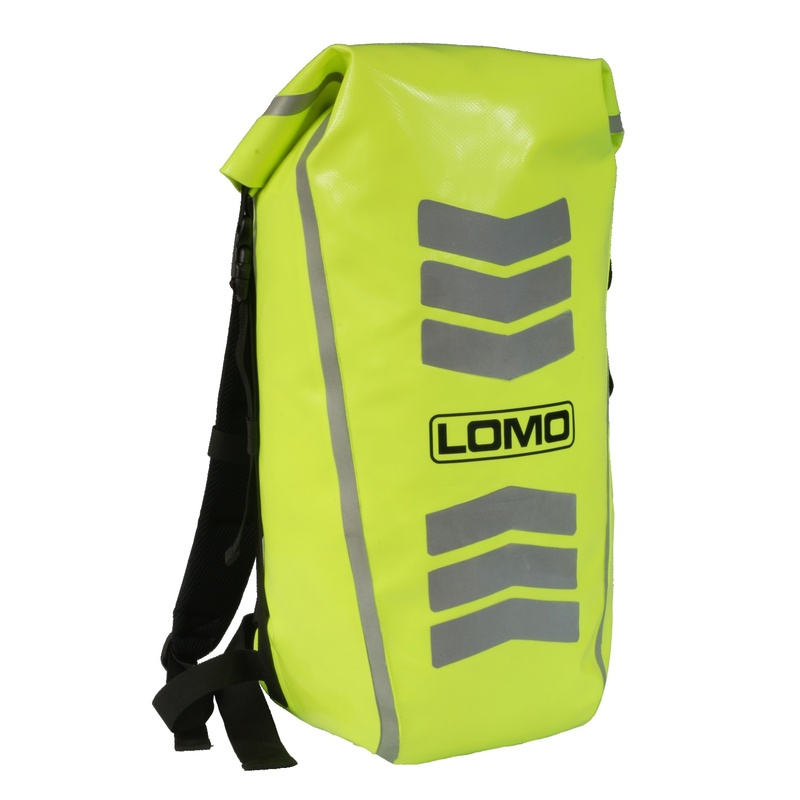 Our heavy duty 10L drybags are made from durable, waterproof material. 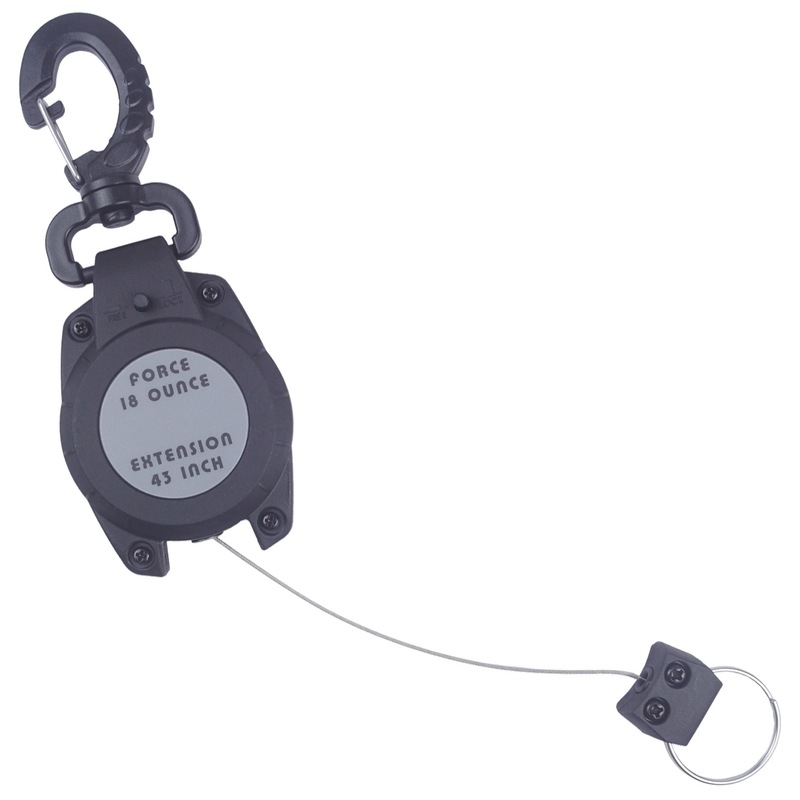 They feature RF welded seams which our tests have shown to be more watertight than many other types of seam. When the bag is laid flat, it is 54cm tall and 31cm wide. When it is full and closed, it has a diameter of 20cm and stands 40 cm tall. The bag alone weighs only 410g. 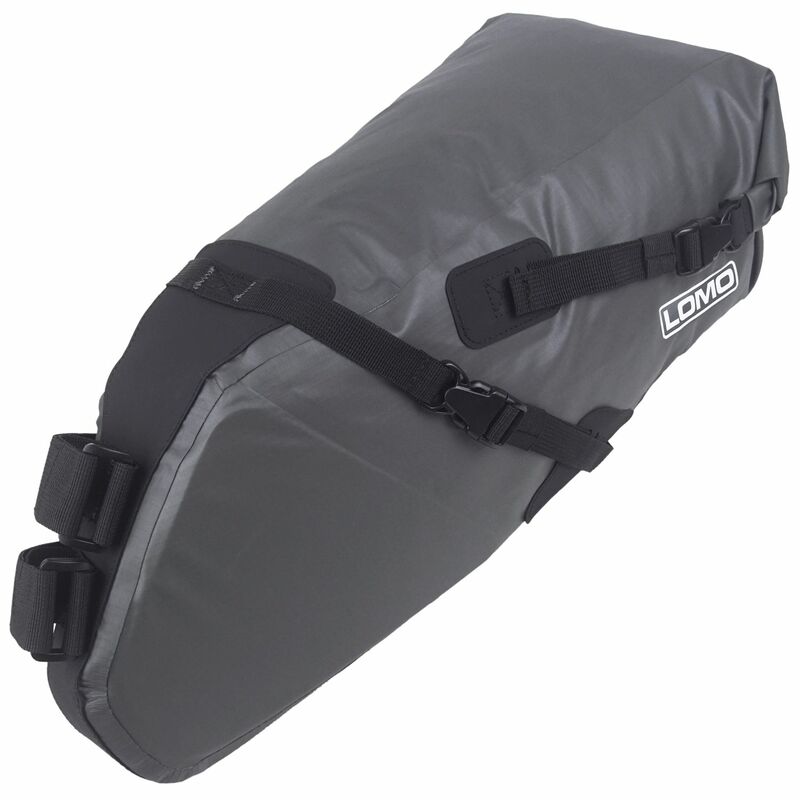 This new 10L dry bag is ideal for taking to the beach or out on daytrips, when you need a reliable and compact dry bag. It's great value for money because it is made from high quality materials and at a really competitive price point. 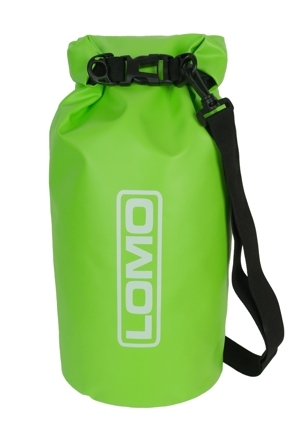 Our ultra light weight dry bags are great for everything from camping to sailing and kayaking. 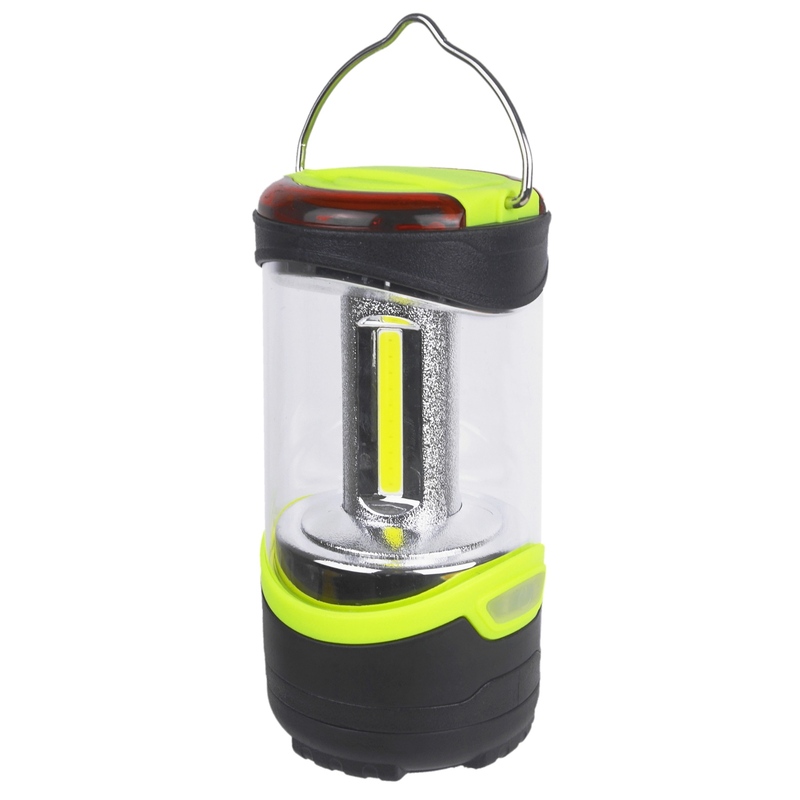 They are commonly used inside rucksacks or kayak hatches to help keep gear dry. 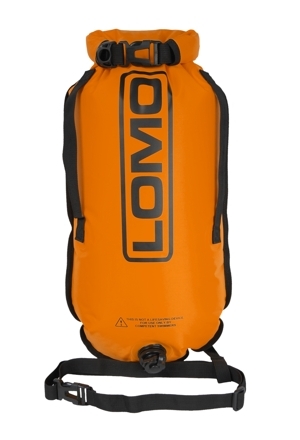 The new 20L dry bag is made from ultralight fabric. The seams are heat taped to make them watertight and the stiffened roll-down-top gives the bag a nice tight seal. This bag also has a TPU clear window panel which helps you to view the contents inside the bag. 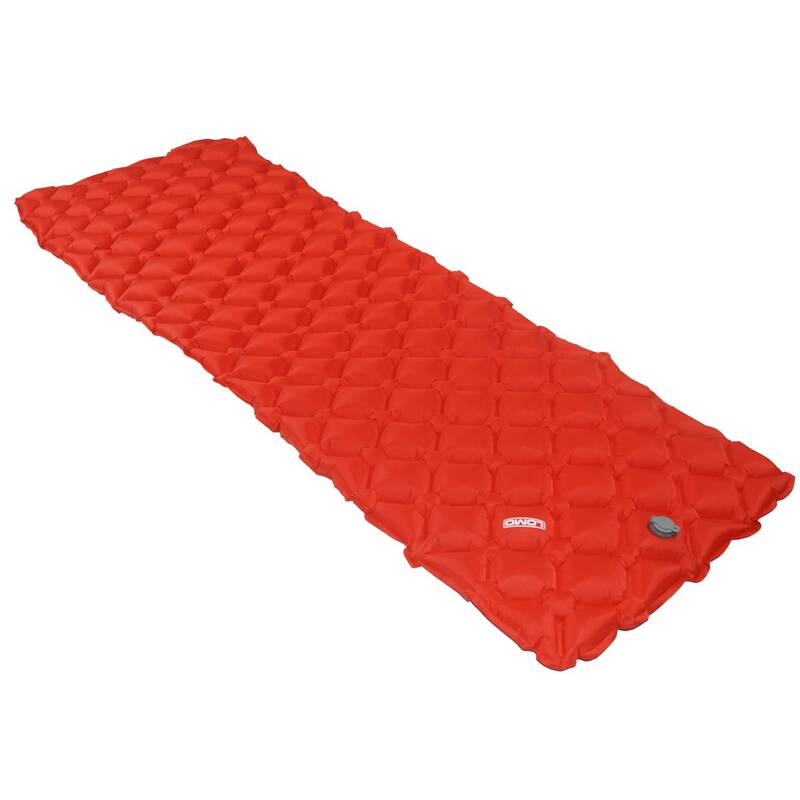 The dry bag dimensions when laid flat are: 60cm tall by 35cm wide. When packed and closed the bag has a 24 cm diameter and is 47 cm tall. The window size is 22cm tall and 15cm wide. It is also only 60 grams total weight. 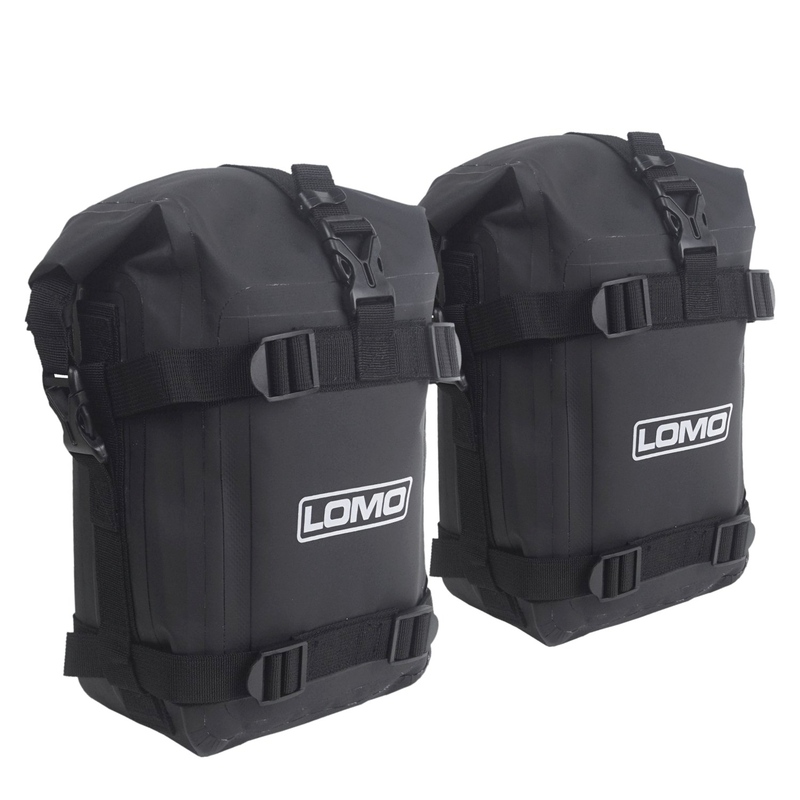 Fans of our products will already be aware of our huge range of dry bags but we don't want our customers to have to settle for a bag that isn't quite the right size, so we welcome this 20L bag in to our collection and hope that it is exactly what some of our customers have been looking for.